Hi friends! Happy hump day! 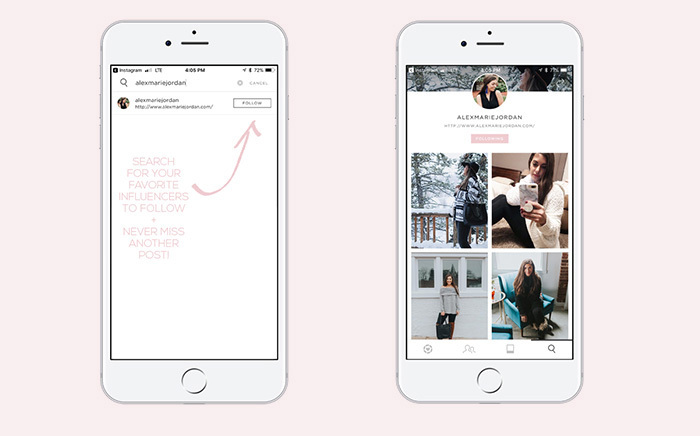 Today I wanted to take a little time to talk to yall about LIKEtoKNOW.it… If you follow me on Instagram, you’ve likely noticed that many of my posts will let you know that you can shop my look with the LIKEtoKNOW.it app by taking a screenshot of the pic. This is SO convenient and applies across all different platforms: Instagram, Instagram stories, Facebook, Pinterest and Snapchat. I realize not everyone is familiar with the app or site, so I want to help explain a little further what it is and how you can use it to make shopping the looks of your favorite influencers way easier! This graphic below shows the SUPER simple steps of how you can use the LIKEtoKNOW.it app on your phone. The app means you don’t have to wait for an email to get the shopping details after “liking” my photo, although you definitely still can do it that way. Instead, you can take a screenshot and the image details will pop up in your LIKEtoKNOW.it app almost immediately. It’s awesome! I encourage all of yall to download the app and play around on it (and follow me, of course!) ;) It really is so cool and convenient. I get so many ideas for outfits, house decor and travel by following my favorite influencers this way. In other news… we just made it to Utah for the week with Michael’s family after a long day of travel. Looking forward to attending the Sundance Film Festival and doing some skiing! Any other fun recommendations on what we should do while we’re out here?! Talk soon.